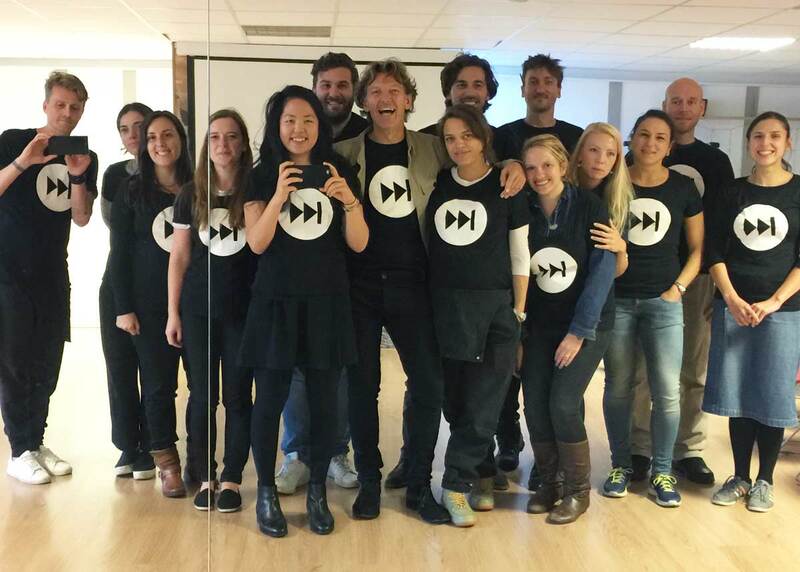 You know that the team’s growing when you struggle to fit everyone into the photo! Another three months have flown by since our last planning day, which means that it was time to regroup once again to focus on our mission and how we can continue to best achieve it. At our core we are a social enterprise, designed to help people access the latest, best and latest approved medicines. Our theme for this quarter was ‘Fast Forward’. We’ve helped patients from 50 countries across six continents access and purchase much-needed medicines, but this is just a start. Every human has the right to have access to the best and latest treatment options available globally, and no patient should be arbitrarily deprived of this freedom. This is our manifesto, if you will. There are still many more patients who need our service and in order to help them, we do need to pick up the pace. We have some pretty 'big, hairy audacious goals', but they’re matched with a uniquely experienced, highly motivated and ever-expanding team. Key problems we brainstormed were, how do we prioritise? Can we streamline our ordering process even more? How can we reach more people? And there are no easy answers.